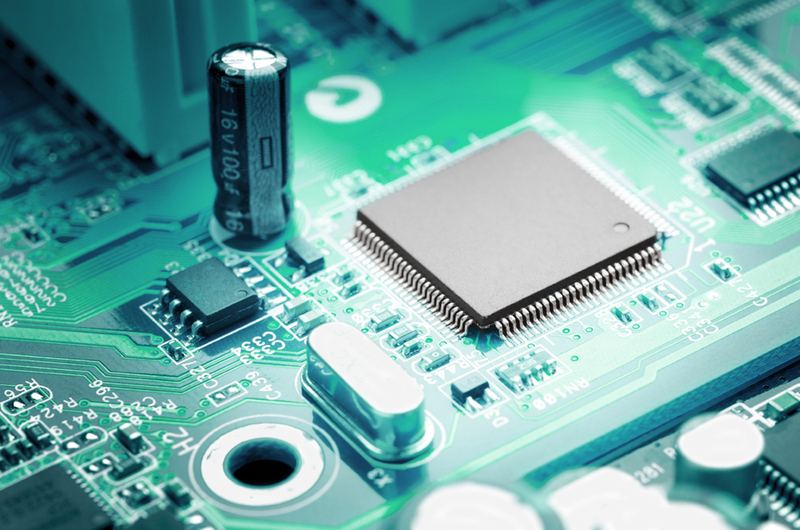 As a full-service provider for embedded systems, we develop tailor-made electronics. Our services stretch from a selection of hardware components – especially microprocessors/ microcontrollers – to circuit design, layout drafts and initial operation to the manufacture of the component assemblies via external EMS service Providers. With their integrated components, FPGAs (Field Programmable Gate Arrays) make complex SoC (System on Chip Design) solutions easy to produce. We draft the programmable logic, preferably in the programming language VHDL, and implement the software for the microcontroller core.